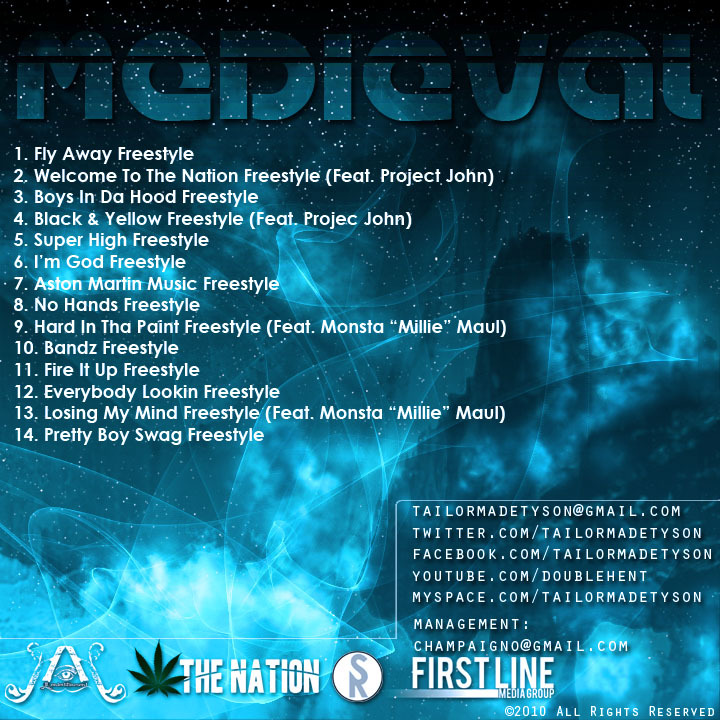 Download Dj Novastar – I Am Da Future Vol. 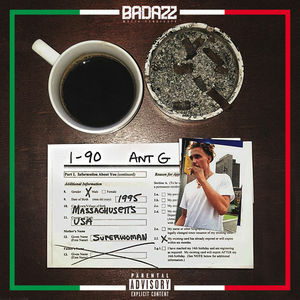 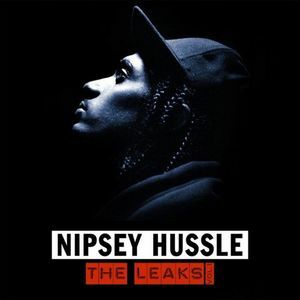 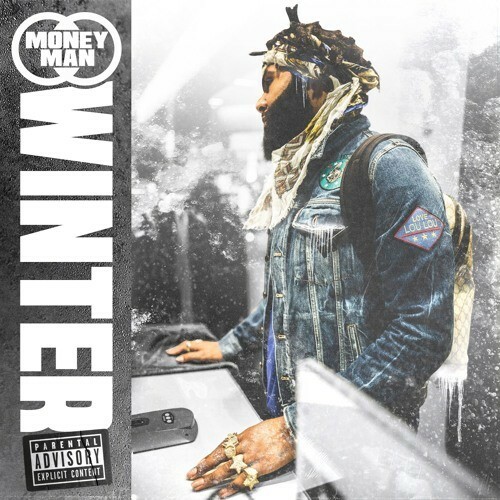 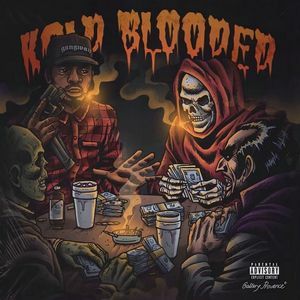 8 Mixtape. 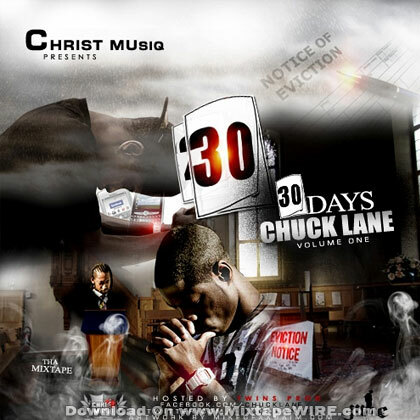 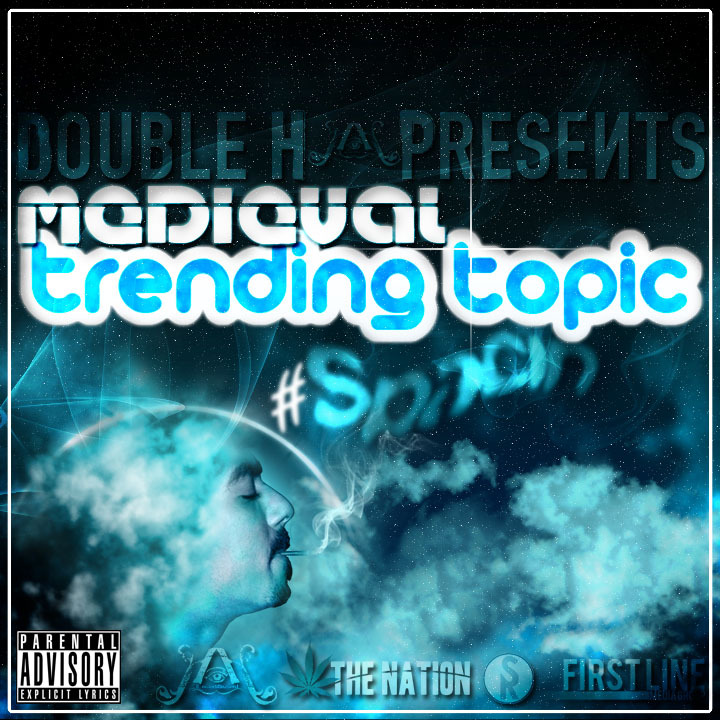 Listen and download Midieval – Trending Topic Mixtape By Double H.
Listen and download 30 days – Chuck Lane Volume One Mixtape by Christ Musiq. 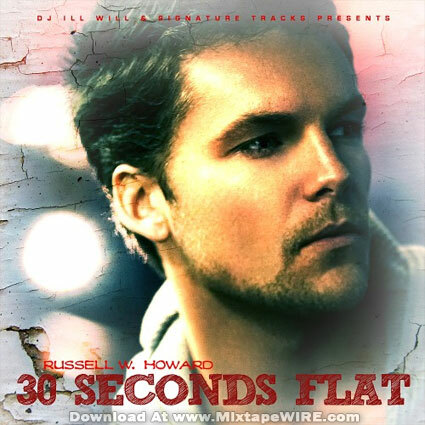 Listen and download Russell W. Howard – 30 Seconds Flat Mixtape by DJ ill Will. 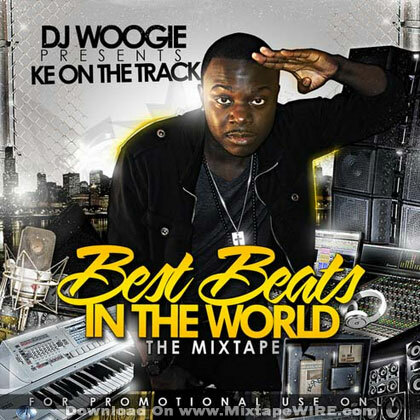 Listen and download KE on the Track – Best Beats In The World By Dj Woogie (Instrumentals). 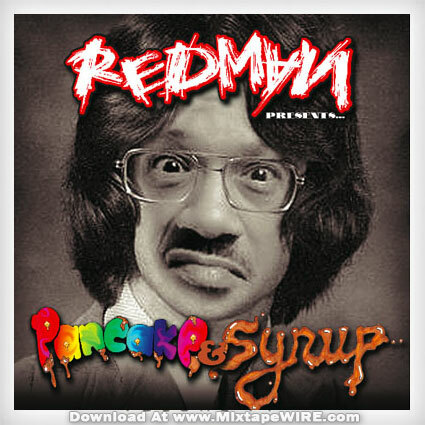 Listen and download this new mixtape from ATL’s Jody Breeze by DJ Teknikz called “Welcome to the Future 2”. 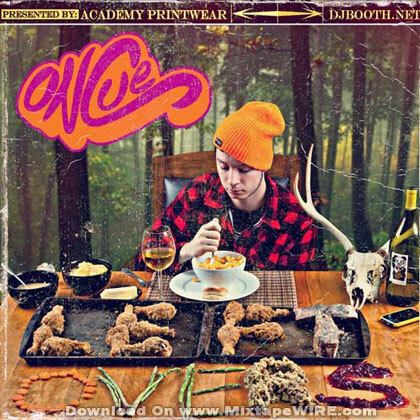 Listen and download OnCue – Leftovers Mixtape By Dj Booth. 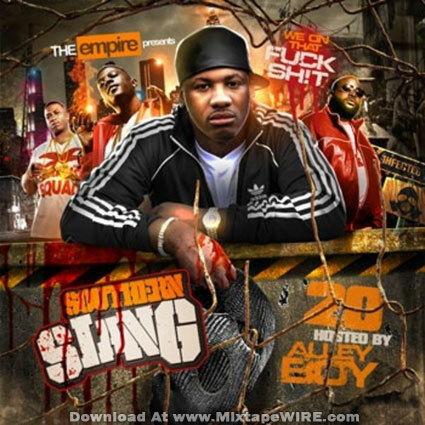 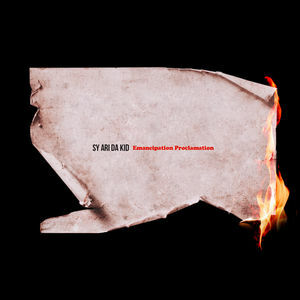 Listen and download The Empire – Southern Slang 20 Mixtape By Alley Boy. 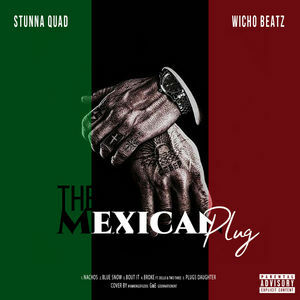 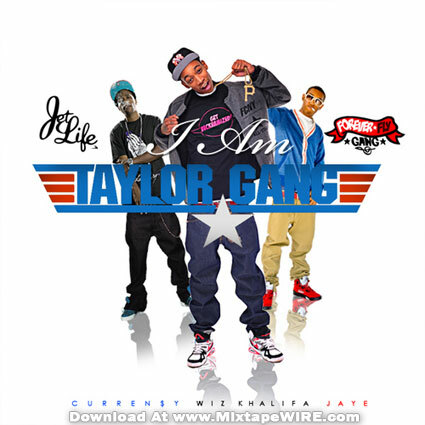 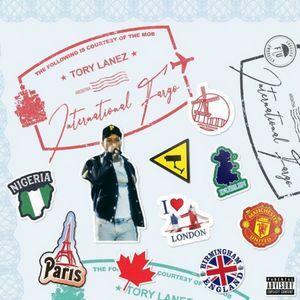 Listen and download Wiz Khalifa – I Am Taylor Gang Mixtape unofficial. 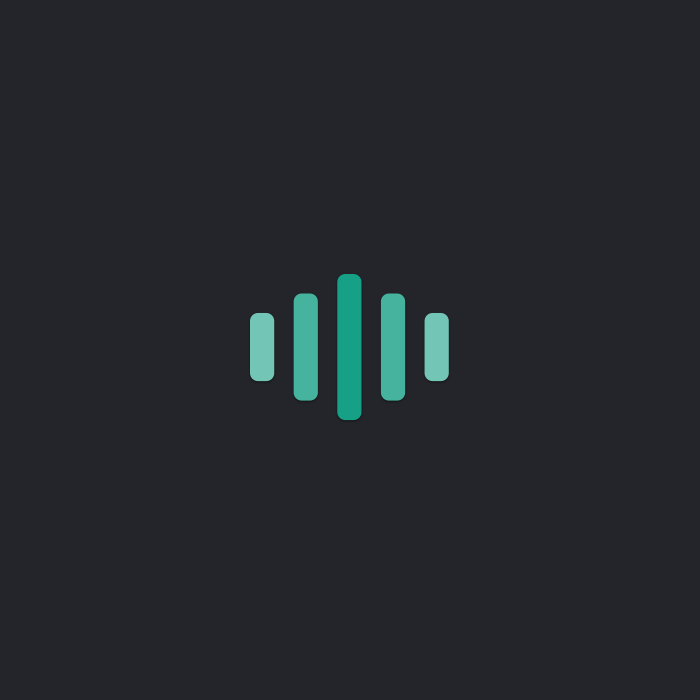 Listen and download DJ Jay Rock – Blazin RNB 11 Mixtape. 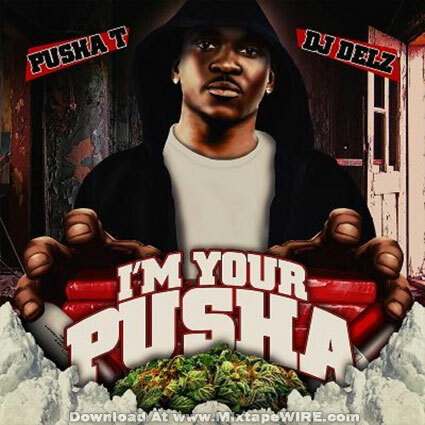 Listen and download Pusha T – I’m Your Pusha Mixtape By Dj Delz. 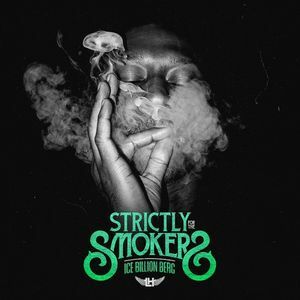 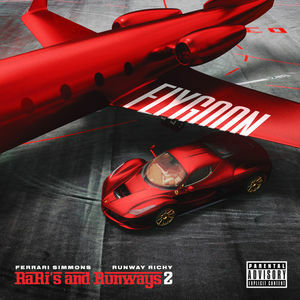 Download Wiz Khalifa – Burn After Rolling Official Mixtape By Dj ill Will & Dj Rockstar. 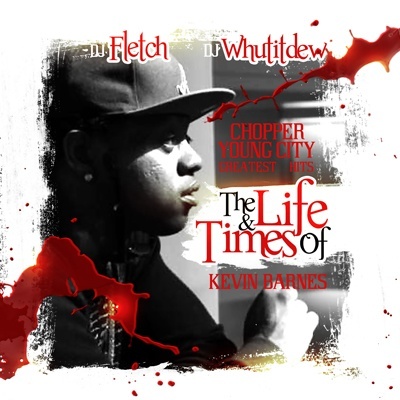 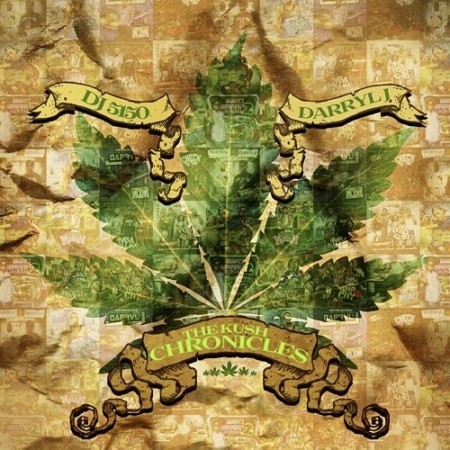 Download Chopper Young City – The Life & Times of Kevin Barnes By Dj Fletch & Dj Whutitdew.